The Pakistani Airline office in Delhi was attacked on 14 January by a group of people - reported to be members of the Hindu Mahasabha. 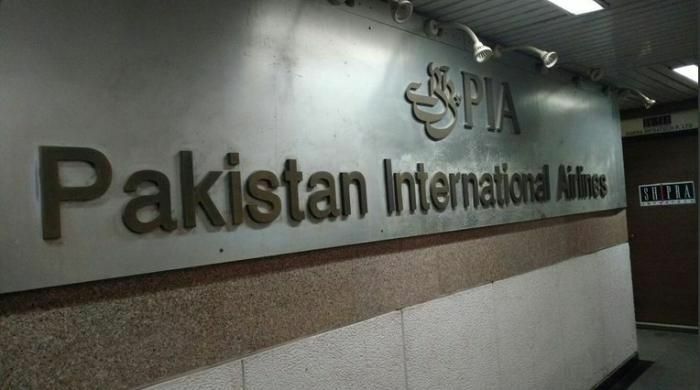 According to media reports, five to six activists belonging to the Hindu right wing group stormed the office of the Pakistan International Airlines (PIA) in Connaught Place. The group reportedly shouted slogans and manhandled the guard. The reason behind the attack is still unclear. The attack comes a few hours after India and Pakistan announced the rescheduling of the Foreign-Secretary talks. The talks were scheduled to be held on 15 January but has been postponed - in lieu of the investigation into the 2 January attack on the Air Force base in Pathankot.